I happen to really like the coconut-cinnamon flavor of Irish potato candies. 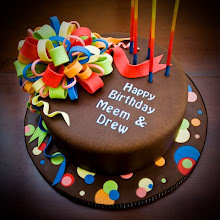 And as I was eating some I wondered how to translate that into a cupcake. The coconut cupcake recipe I use has finely chopped sweetened coconut in it, thus giving the cupcake that chewy coconut texture that is in the candy, but I didn't want to use a buttercream icing. At my local ShopRite I came across Dickinson's Creme Coconut Curd. It was the right creamy intense coconut flavor just like the creamy candy. You could fill the cupcake with the curd but since I was not using an icing I opted to spread the curd on top of the cupcake, smoothing it into a dome shape. 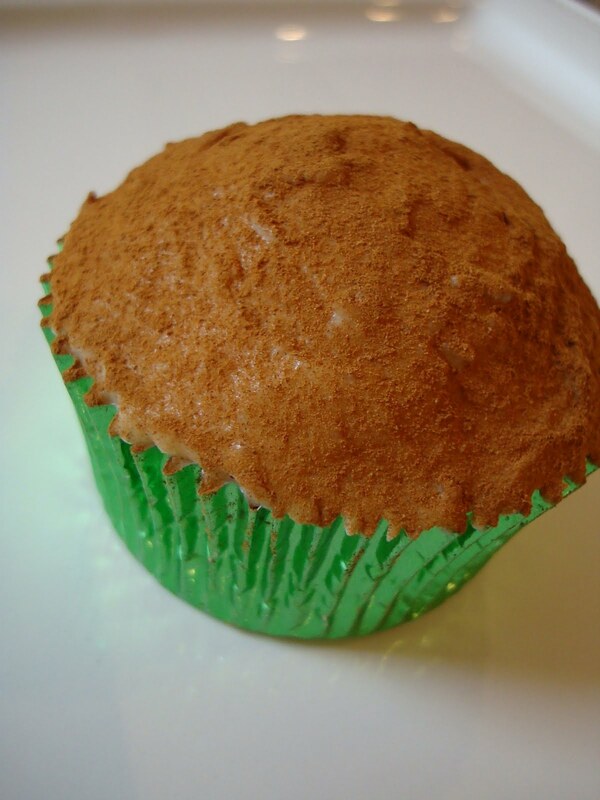 Add a coating of Vietnamese Cinnamon and you have the Irish potato cupcake! I have to say it was a very close match, not as rich and sweet as the potato candies which was nice. A cute St.Patrick's Day treat. 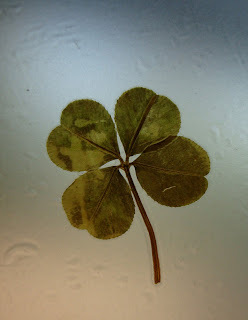 I may not be Irish but years ago when I found a real four leaf clover I may just have a gained a little Luck O' the Irish! I laminated it and keep it with me all the time.